Amazon has added more FREE titles for your Kindle. Even if you don't have a Kindle, you can download a FREE app for your computer, BlackBerry, Android, iPhone or iPad. 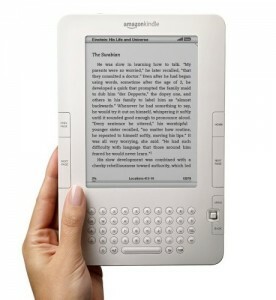 Read Mandi's post to get tips on finding FREE Kindle books on your own. Remember that the price on Kindle freebies can go up at any time, so be sure to verify that it's still FREE before you purchase!